The parent was overwhelmed by caring for the child before we even entered the IEP meeting. Discussion developed and some of the related service personnel insisted that the mother do a quantity of exercises with the child at home. I indicated that the parent was here at the meeting to learn what the school plans to do for the child for the upcoming year; this got discussion back on track. 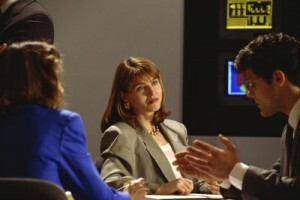 Do you feel manipulated in IEP meetings? Our advocates are aware how parents may be bamboozled in IEP meetings and not even realize it! It’s important for parents to set the tone of the relationship with the school early on. Parents should be respected; not manipulated. WIth an advocate at your side, the school will see you are serious about your child’s education and expect the school to play their role. 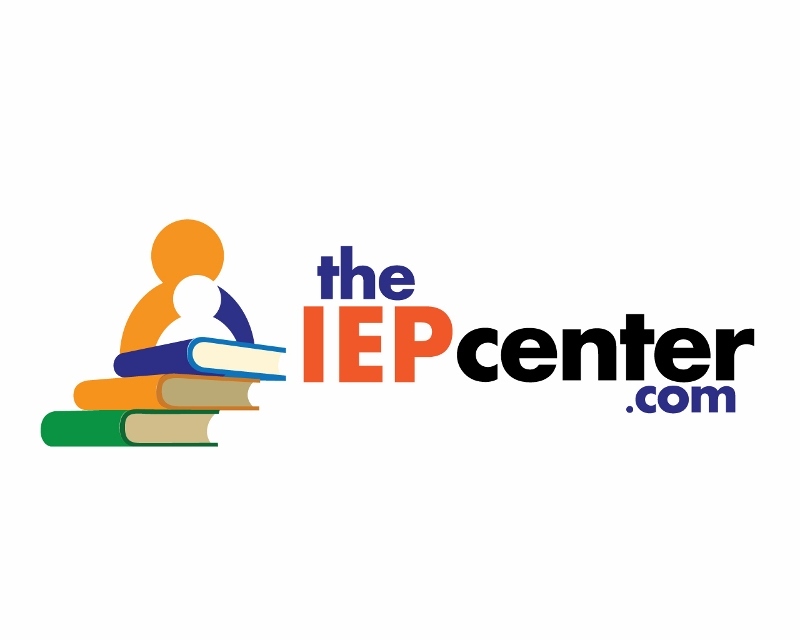 As parents in Kansas enroll their IEP student for school year 2015-16, they may not be aware school’s staff doesn’t really understand the needs of the child. This is why the Congress put the IEP process into place and the opportunity for a parent to trigger evaluations.